I love smoothies very much because they’re one of those foods that have the max amount of nutrients per calories. 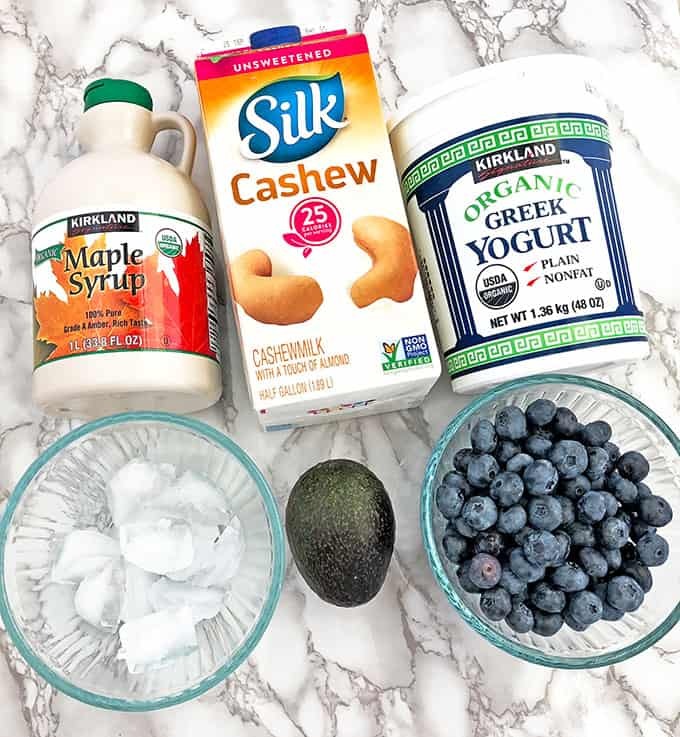 It’s loaded with so many good things and combined with certain nutrient-packed ingredients, so you can sip your way to a good health. 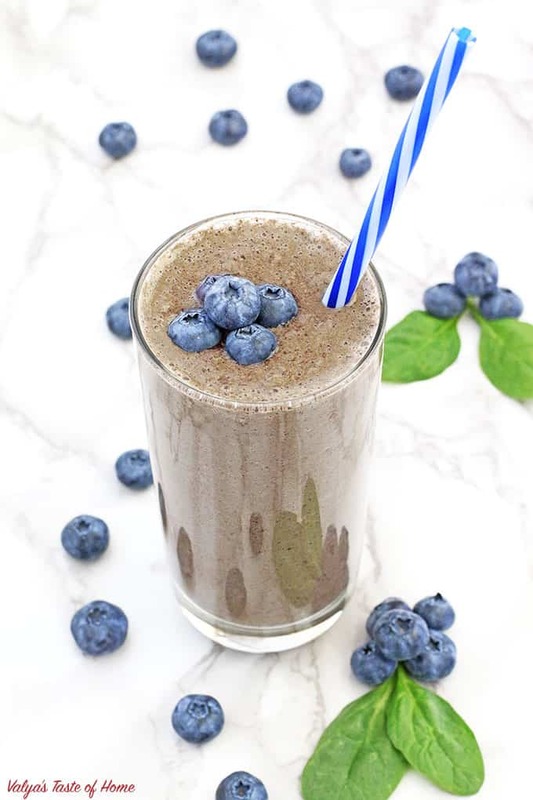 Smooth, creamy, nutritious cold smoothie is a pretty refreshing drink on a hot summer day. It’s not green in color so my kids love it although it is packed with spinach. I use them as on-the-go breakfast or meal replacements for myself when time gets away from me. They are also a great way to add fruit and vegetables to keep up with a healthy diet. Simply genius! 1. 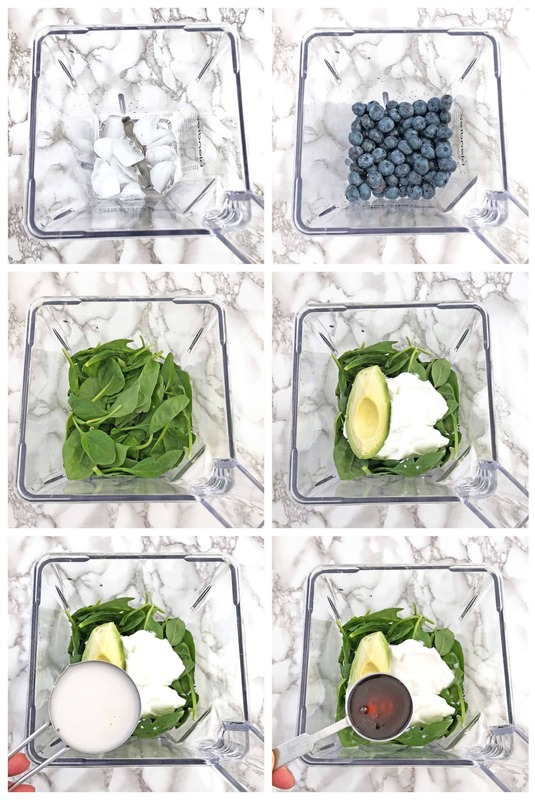 Rinse blueberries and add all the ingredients into the blender. 2. Blend for 2 minutes (or press smoothie cycle twice on Blendtec blender). 3. Pour smoothie into 20 oz. glass cups. Enjoy! 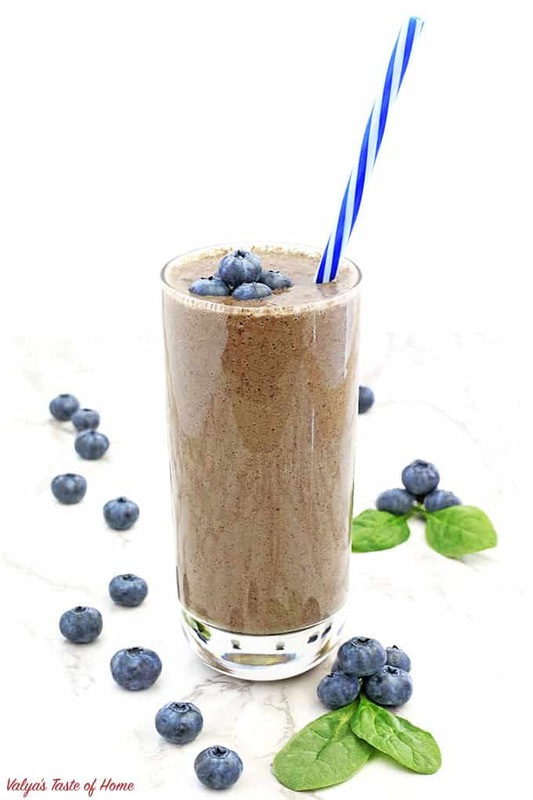 If you make this Healthy Avocado Spinach Blueberry Smoothie Recipe please share a picture with me on Facebook, Instagram or Pinterest. Tag with #valyastasteofhome. I’d love to see your creations! ? 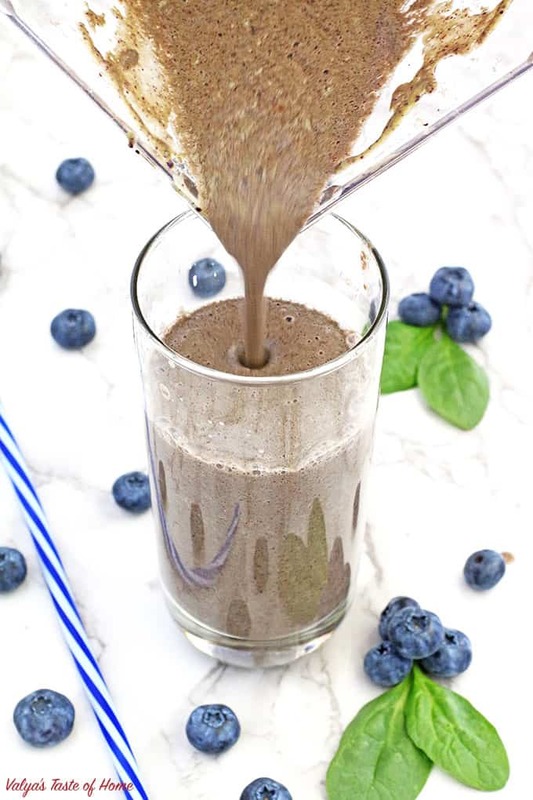 Rinse blueberries and add all the ingredients into the blender. 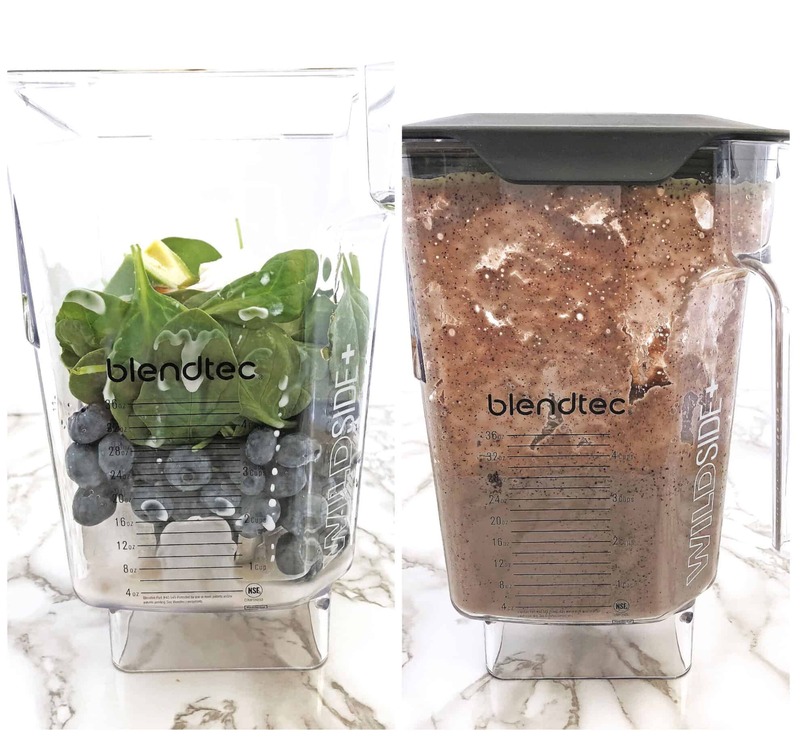 Blend for 2 minutes (or press smoothie cycle twice on Blendtec blender). Pour smoothie into 20 oz. glass cups. Enjoy!